Serving Pennsylvania and New Jersey for Over 25 Yrs. As a Master Elite Roofing Contractor, a status awarded by GAF that only 3% of all roofing contractors in the country have earned, it ensures that we are dedicated to helping every customer make their best and safest roofing decision. Once you decide to choose Anderson windows as your replacement windows for your home, it is equally important to choose not just any installer, but the right installer. 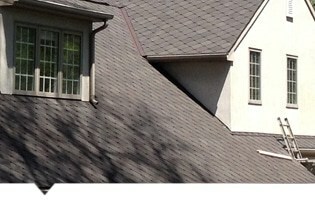 Storms, fallen tree limbs, or accidents require unexpected roof repairs. 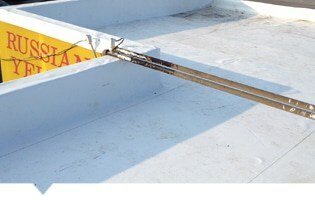 We provide emergency roof repair when you need it the most. 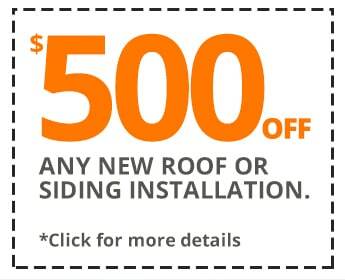 Cover your new roof investment with a lifetime warranty and easy, flexible financing is available for those who need it. See What Our Happy & Satisfied Customers Are Saying About C&C! 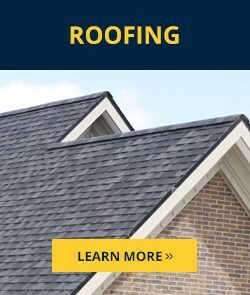 We are a GAF/ELK Certified Roofing Contractor as well as a CertainTeed ShingleMaster Company and certified in all aspects of roofing and home repairs. Certified contractors have met rigorous standards for professionalism and excellence when it comes to roofing. 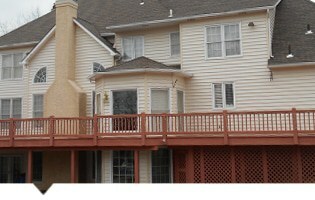 We offer a wide range of siding types including aluminum and vinyl, different colors and textures. 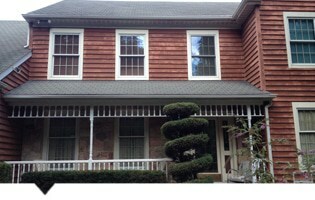 As one of the best siding company. Our work stands out because we use only the best materials from top companies like Certainteed, Mastic, Crane and Alside. We only use replacement window products that meet our strict standards for quality and after the sale support. This is to ensure our customers receive the best value for their money. 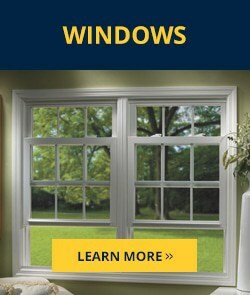 We carry most major brands including our most popular Anderson Windows, Pella, Marvin and Simonton. 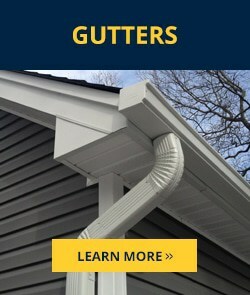 Seamless Gutters are an integral part of your home and although not as noticeable as siding or a roof, play the most important role in the health of your home. Of all the enemies posed by the elements, water is the biggest culprit. Poor functioning gutters are actually more of a menace than no gutters at all. 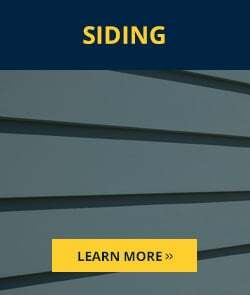 As a top siding company in Bala Cynwyd we are committed to providing our customers with the highest quality products, fast reliable service and the most competitive prices. This is delivered by hard working employees who are committed to service, high standards, integrity, and pride in their individual and team performance. When you need a siding company in Bala Cynwyd and it is time to put new siding on your home or business, C&C Family Roofing aims to make the entire experience as painless as possible. After all, replacing siding or performing a quality siding repair is a major construction project not to be left to just anyone. That is why our team of siding contractors not only have over 50 years of combined experience, but undergo proper education and training to ensure the project is done right the first time, every time. 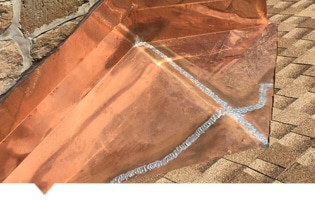 Additionally, C&C Family Roofing provides a wide area of home replacement and repair services including roofing, replacement windows and seamless gutters. When you need a quality siding contractor, the best value on replacement windows, or professional gutter repair and replacement services contact C&C Family Roofing for a free estimate. 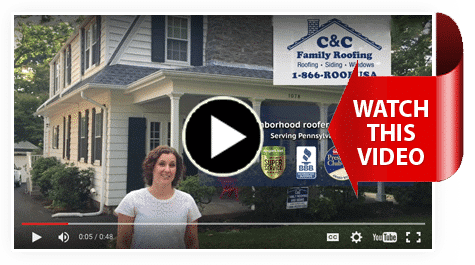 When you need a siding company in Bala Cynwyd, C&C Family Roofing and Siding aims to give you the best experience possible. After all, replacing your siding or performing a quality siding repair is a major construction project not to be left to just any Bala Cynwyd siding installer. Bucks, Montgomery, Delaware and Chester Counties in Pennsylvania and Cherry Hill, Princeton, Marlton and Burlington Township in New Jersey! C&C Best of the Best!